Nearly 15,000 marketers are at Marketing Nation at Adobe Summit this year, awaiting speakers and educational sessions on how to better target, engage, and reach the customer. From traditional marketing tactics to emerging strategies to connect with a customer, marketing innovators are always looking for what’s next. As these marketers know, the way we reach customers and engage with them is changing so quickly, that if you are not agile , you’ll likely miss the mark. If last year’s conference was any indication, today’s modern marketer must be fearless, and willing to push through barriers to deliver an exceptional customer experience. “The truth is, it’s hard to get people to like you, but it’s even harder to keep people liking you.” Mindy Kaling, Why Not Me? Really, it’s all about building and maintaining a relationship with your target audience. It’s not all about you and what you want. You have to get to know your customer, understand what they need, and then you need to actively engage with them throughout the process and adapt when the time is right. It’s not easy. Not by any definition. But with the right strategy and tools in place, you’re poised to achieve customer loyalty. “Sometimes you like the idea of someone so much, you just want to do whatever it takes to make it work.” Mindy Kaling, Why Not Me? 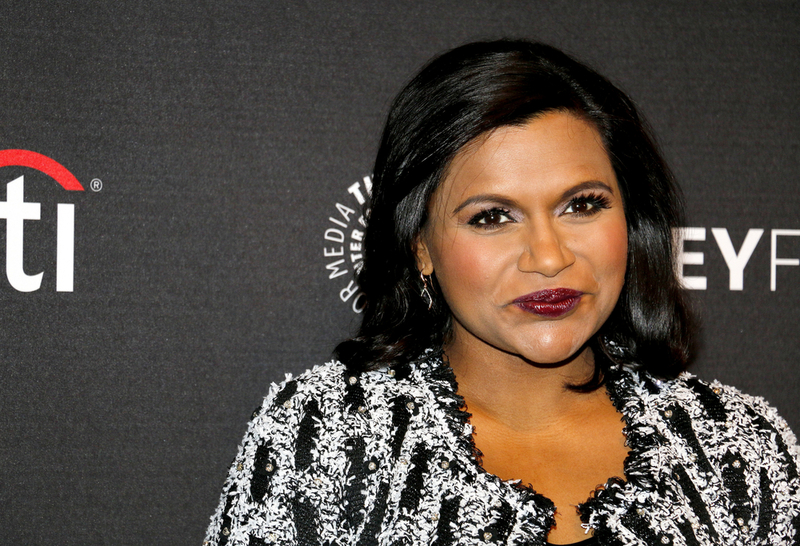 If you are a fan of The Mindy Project, you know Mindy’s character is all about the chase. She has no qualms about making it known that she likes someone, and she does what it takes to make it work. In the dating world, it might be called stalking, but in the marketing world we call it customer obsession. What does that mean? It means that everything we do as marketers is designed to make sure that our customers know they are our top priorities. We use digital tools to get an understanding of what the customer is interested in, data and analytics to create actionable insights that we can use, and proven CRM tactics to keep that conversation flowing and open. 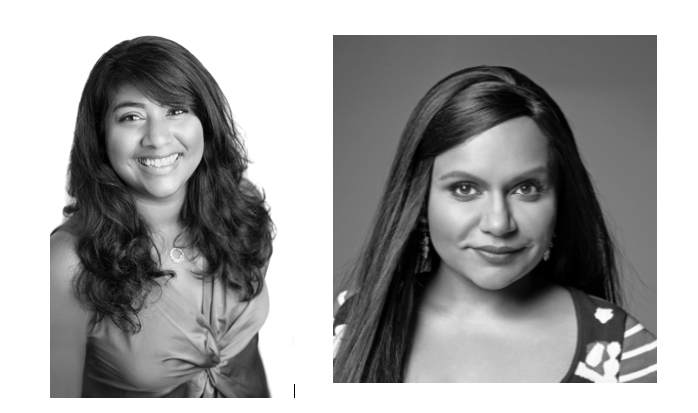 In Mindy’s career, she came to a point where she could continue to be a writer for others and stay behind the scenes, or she could write her own role and take center stage. No one was going to do it for her. Similarly, the fearless marketer usually doesn’t have the safety net of doing the same old thing. Often modern marketers are pushing boundaries, testing out new concepts, pushing forward in trying capture and engage with their customer community. Fearlessness doesn’t necessarily mean lack of failure. In fact, failure is just a part of the process of learning and trying out new strategies and tools. If you want to be at the forefront of marketing and creating the ultimate customer experience that turns into loyalty, you must be okay with putting in the hard work and taking a leap. 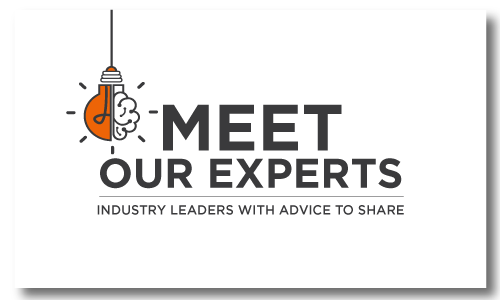 In the meantime, continue to find your tribe – like the folks who are at Marketing Nation 2019 right now – and get ready to learn from them and other industry leaders. Here on Modern Marketing Today, our team will be tracking the highlights from Marketing Nation 2019 and sharing our insights as well. Subscribe to our newsletter to hear about the latest and greatest from the show.